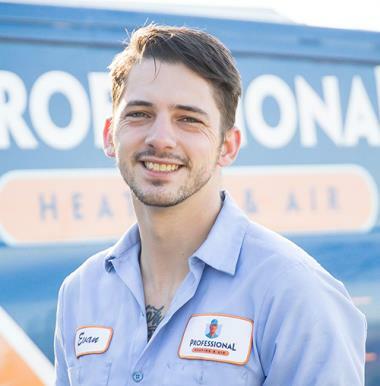 Call Professional Heating & Air to schedule residential or commercial air conditioing and heater repair & maintenance services in Covington LA. 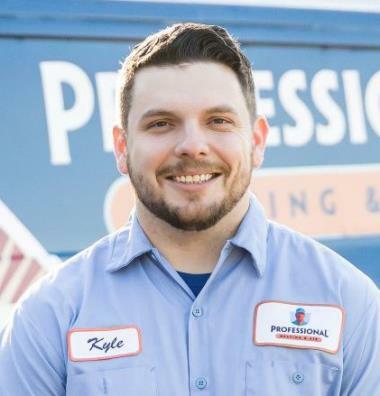 Our skilled technicians in Covington are here to help you keep your home and commercial property comfortable throughout the year. We also offer electric furnace and gas furnace maintenance as well as other HVAC system services. Give us a call to schedule heating and air conditioning services in Covington, LA and the surrounding area today. A great air conditioning system is an absolute necessity when you live in Louisiana. That is why you should schedule your air conditioning tune–up service with a member of our air conditioning team. We will ensure that the service is completed properly. Call today to schedule your air conditioning service in Covington, LA. While routine air conditioning maintenance is a great way to keep your system operating properly, there is no way to completely avoid problems with your AC system. Luckily, our Covington air conditioning repair technicians are always ready to help you get the performance you need from your HVAC system. With 24–hour service available, call today to schedule professional air conditioning and heater repair in Covington, LA. We service central air conditioners, heat pumps, ductless air conditioners and more. Simply give us a call to schedule AC repair and maintenance services in Covington, LA. In Covington, LA you rely on your air conditioning system – treat it well with regular air conditioning maintenance visits. With our tune–up services we ensure that your AC is regularly serviced to avoid a larger issue. In the long–run this is a very smart idea in our hot Covington summers. To learn more about our maintenance program, give us a call today! There is nothing as comforting as a warm and cozy home on a chilly night. However, if you do not schedule your heater repair service in Covington LA with a skilled heating professional, you can not expect your heater to provide you with such comfort. Whether you need a brand new heater installation or a furnace repair or replacement, our Covington, LA heating team is here to complete the service with the necessary expertise. Professional Heating & Air offers quality generator services, including generator repair service in Covington, LA. If you are having trouble with your generator and are looking for a qualified professional to help you out, give us a call today for quality generator repair in Covington, LA. 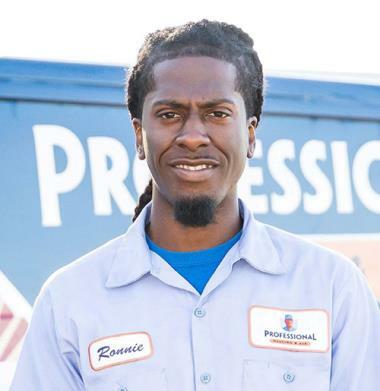 Here at Professional Heating & Air we service commercial air conditioning and heating systems as well as residential! Never ignore problems with your commercial HVAC system, no matter how minor you may think they are. Even minor issues can develop into serious problems given the chance. At the first sign of trouble with your heater, furnace, or AC system call Professional Heating & Air. We service a number of heating systems including gas and electric furnaces, fireplaces, heat pumps, ductless mini split systems, thermostats, zone systems and more! Our Covington heating technicians also offer exceptional HVAC service to help you get the most reliable performance that your HVAC system has to offer. Give us a call for heating services in Covington, LA and the surrounding area. Your commercial heating and air conditioning equipment is way too important to take any unnecessary chances with. Schedule your commercial HVAC services in Covington, LA with our team. We can help you get the best performance that your system has to offer. Plus, should anything go wrong, our Covington, LA commercial HVAC repair and maintenance technicians can get your system back on track in no time. Is your heater unreliable? Does your air conditioner blow warm air or shut on and off frequently? Does it seem like there are more and more pollutants floating around in the air that you breathe? Whatever heating, air conditioning or indoor air quality problems you have in your home or commercial space, we can help. 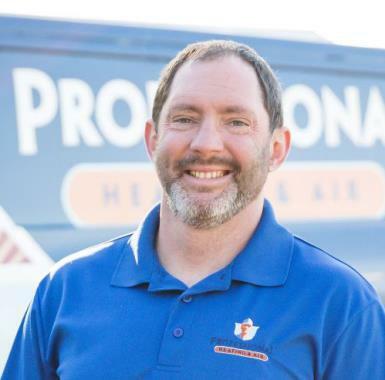 Call Professional Heating & Air Conditioning for great heating, air conditioning, indoor air quality and commercial HVAC services in Covington, LA. The service technician was very professional and friendly. He was very knowledgeable and through in servicing my heating unit. The office staff were also friendly and very helpful. They were able to send the technician out the same day. I real appreciate the fast, friendly service! Thank you so much Ms. Tina. We are so glad that we could get you taken care of quickly and that you had a great experience. That's what we strive for. We really appreciate your business! James came on time and explained everything in detail. I'm pleasantly pleased. Service call was to inspect AC and thermostat . Pleased with service. Kyle came promptly , was very knowable and professional. I started using Professional Air Conditioning and Heating about a year ago. I am extremely pleased with the service I have received. I have recommended them to family and friends. The technician was very knowledgeable and professional. He was through and explained everything. I would recommend him and the company to anyone needing service. 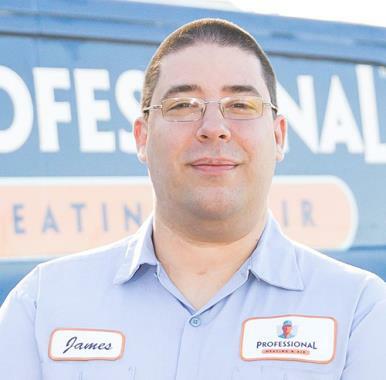 Couldn’t be happier with the experience and service I received from James and the A Professional Team. This is the best service company period on the North Shore! The guys showed up on time, kept the work area clean, were very friendly. I would recommend them for your heating and air needs. I had a vent problem that was causing my asthma to be out of control. I told the gentleman from Profession Heating my problem and in a week my problem was solved and my asthma under control again. thank you Professional Heating & Air. Giving a quote to replace a outdoor unit. Maintenance on a Bryant split system .